GP38-2 418 at Richland, Missouri in August 1973. 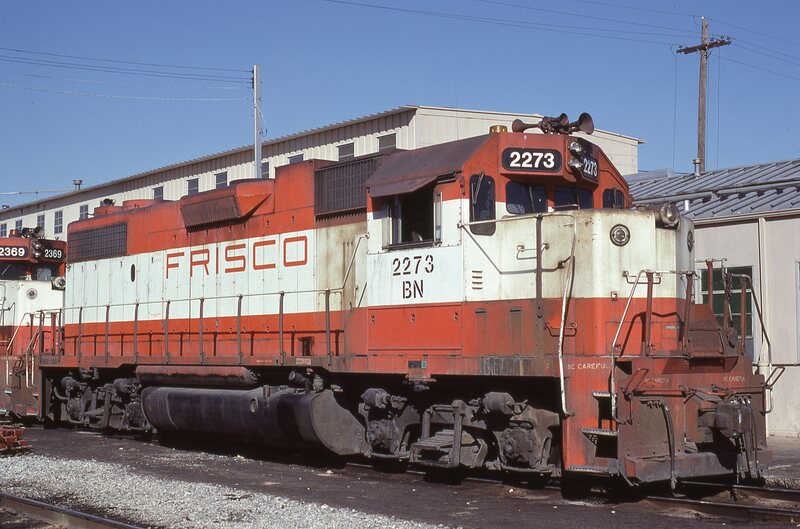 GP38-2 2273 (Frisco 418) at Chaffee, Missouri in November 1981 (Ken McElreath). GP38-2 418 at Kansas City, Missouri in March 1975. 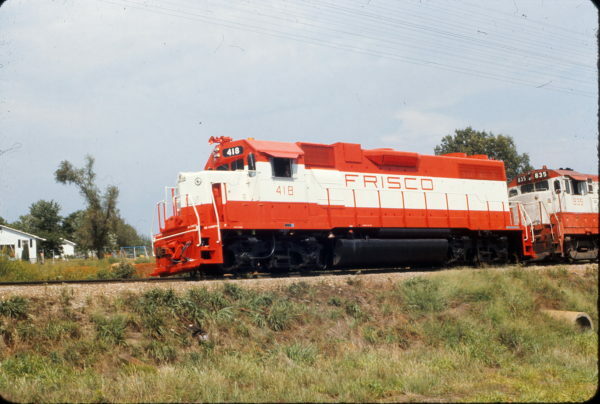 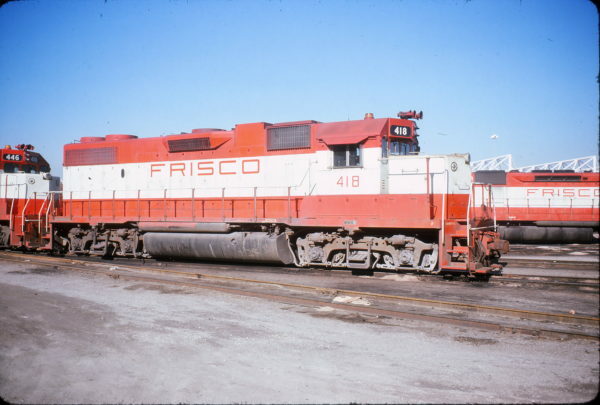 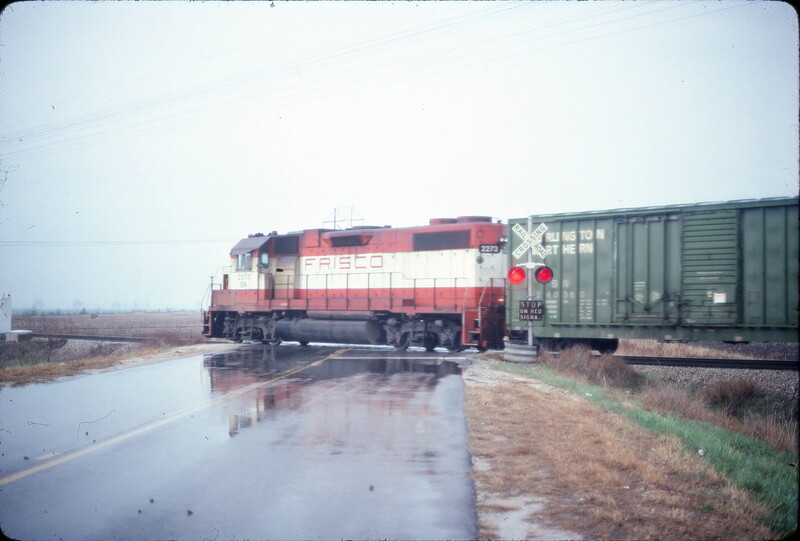 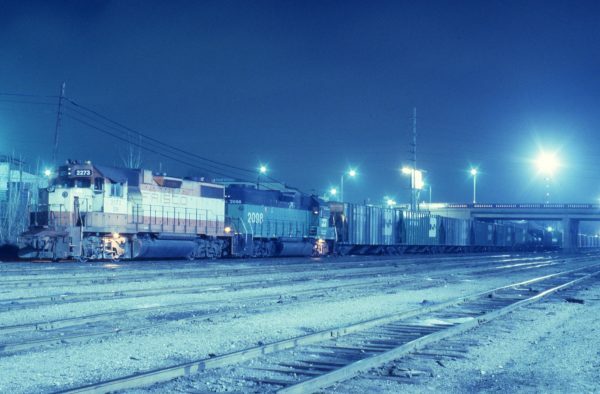 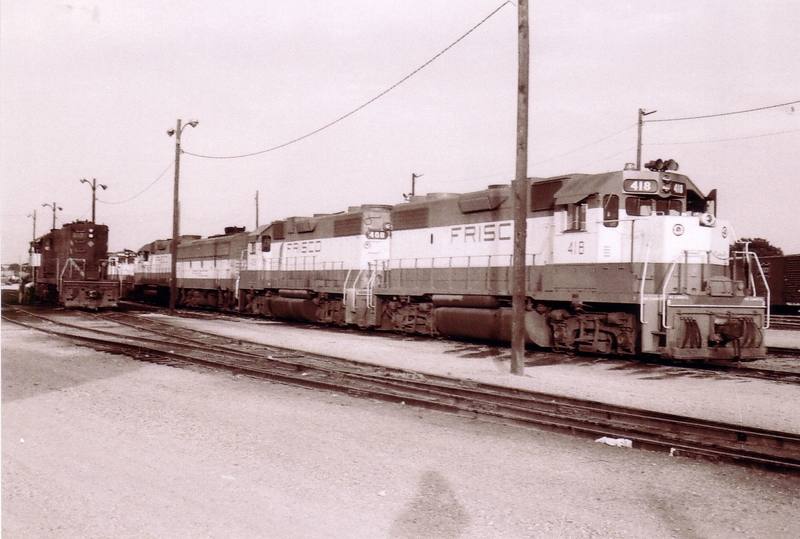 GP38-2s 418 and 408 at Oklahoma, City, Oklahoma (date unknown).